Known far and wide as experts in the fields of gynecology, obstetrics, and cosmetic surgery, Dr. Daniel Levin and Dr. Joan Alvarez of Levin’s Women’s Health & Wellness Center in North Miami, Florida, are often featured in the media. 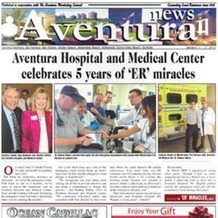 Here is some of their most recent media coverage – including news about the practice – for your information and reading pleasure. TopLine MD OBGYN, Dr. Joan Alvarez, talks about the symptoms and treatment of vaginitis, which is one of the most common gynecological conditions for women. Dr. Alvarez discusses the ways women can prevent vaginitis from occurring and the various treatment options. "INTERNATIONAL PATIENT SELECTS DR. LEVIN FOR DELIVERY"
A Russian patient describes how she found Dr. Levin through Mom2Be.com, a medical concierge service for Russian moms-to-be to deliver in the United States. 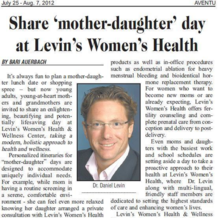 View the full article that mentions, Levin’s Women’s Health HERE and visit Dr. Levin’s profile on Mom2Be.com. "SHARE 'MOTHER-DAUGHTER' DAY AT LEVIN'S WOMEN'S HEALTH"
Find out more about “mother-daughter” days at Levin’s Women’s Health & Wellness Center and the special itinerary our practice can create for you and your loved one. 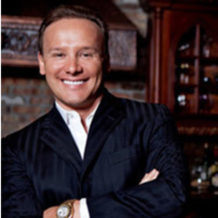 "DR. LEVIN'S PRACTICE IS SUPERB!" 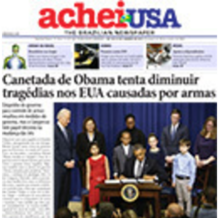 "DR. LEVIN PROVIDES PROCEDURE TO ALLEVIATE MENSTRUAL DISCOMFORT"
Published in Brazilian Newspaper, AcheiUSA, this article, written in Portguese, highlights the services offered at Levin’s Women’s Health and specifically addresses Dr. Levin’s solution to a common issue that many women face; menstrual discomfort due to heavy menstrual bleeding. 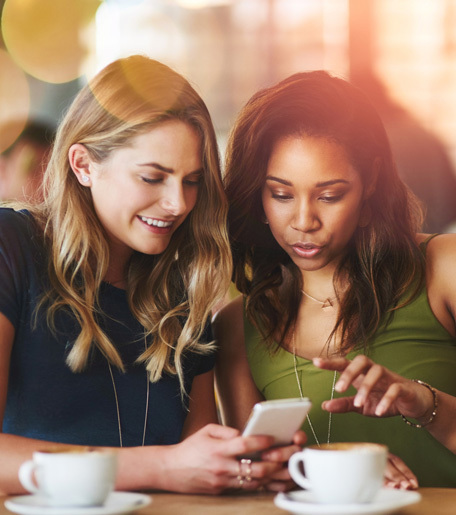 Though menstrual distress often prohibits women from pursuing their daily life activities, Levin’s Women’s Health offers a solution through a simple procedure named endometrial ablation. Endometrial ablations are performed in-office and are completed in less than one hour. For more information about the procedure, call our office to learn more. 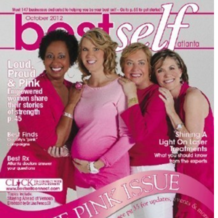 World renowned plastic surgeon and expert in breast implant surgery and reconstruction, Leonard M. Hochstein, MD, PA, provides self-breast exam instructions and signs and symptoms of Ovarian Cancer in his practice newsletter. Dr. Hochstein notes, "A pap test can save your life" and recommends that women schedule their well-woman exam at Levin's Women's Health. 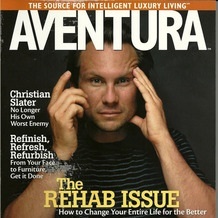 Call now to schedule your appointment (305) 981-0231. "LEVIN'S WOMEN'S HEALTH HELPS YOU 'LOOK AND FEEL MARVELOUS'"
Follow us on Facebook & Instagram today!